Dell headquarters RR1, Round Rock, Texas, United States. 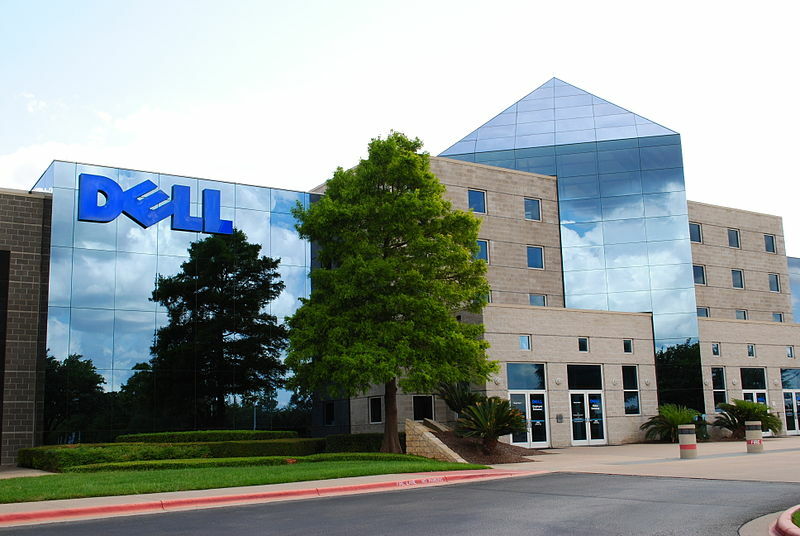 PC maker Dell announced Friday that is now accepting Bitcoin on its website. The company has partnered with Coinbase for the initiative. Customers who select Bitcoin as their payment when on dell.com will be directed to Coinbase’s site to complete the purchase. The Wall Street Journal reports that Coinbase reached out to Dell a few months ago. “We had some good conversations with them,” said Adam White, Coinbase’s director of business development and strategy, and they left it at that. Two weeks ago, Dell got back in touch with White and said they’d decided to adopt Bitcoin, and wanted to get it done soon so as to capture sales during the back-to-school shopping season. That said, Dell understands that Bitcoin is still in an early stage, and is not expecting too much from this initiative. “This is a pilot, and we’ll see how it goes,” said Frink. A Dell official wrote on a company blog that Dell will be offering a special Alienware promotion in which customers can save 10 per cent off a new Alienware system purchase (up to $150 limit) when checking out with Bitcoin. 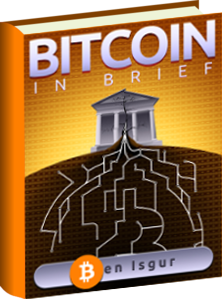 Dell has set up a Web page for more information on its acceptance of Bitcoin for payments. a very quick rate until now. Investing resources and time on anything associated with Onecoin Japan requires entrepreneurship.